Annotation: The life of legendary boxing champion Muhammad Ali is commemorated in this beautiful 256-page book. 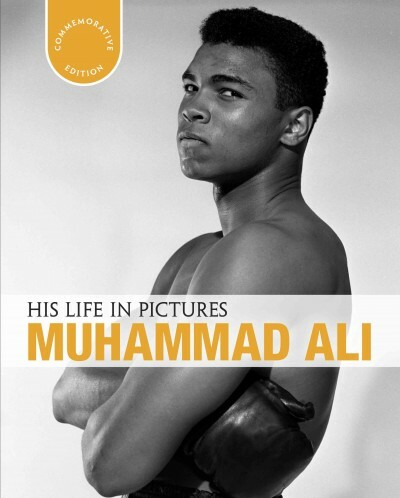 His Life in Pictures: Muhammad Ali chronicles his life and achievements in a series of photographs and insightful captions. This is the perfect gift for any Muhammad Ali fan.